A semi-monthly podcast, Labelcast (by LABEL) explores new and cutting edge frontiers in all things Techno and House. Each new Labelcast will inevitably bring it’s own signature of sound as each new episode is hosted by a different DJ and/or Producer. Label is a Detroit based Techno and House label. 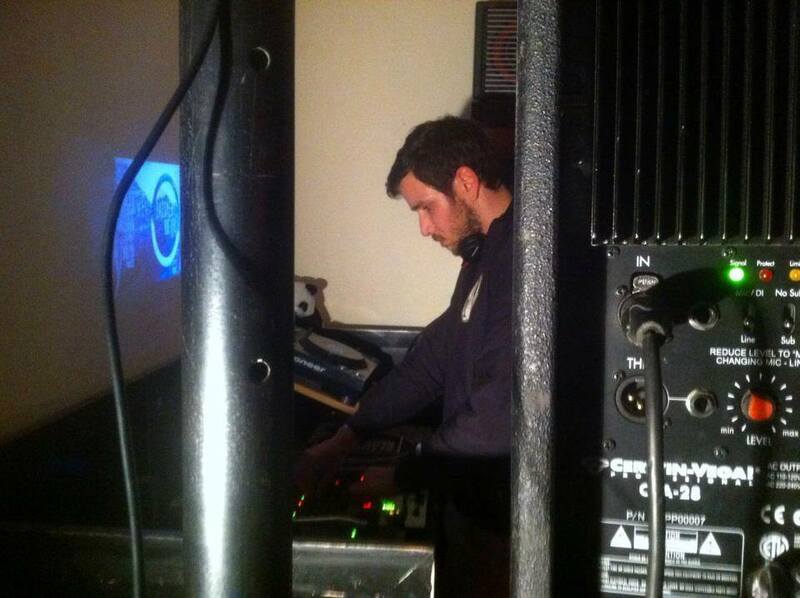 This mix was performed live by Milk Man at Echo Cafe-Bar in Nicosia, Cyprus. The set was recorded on September 30, 2016 at 1 am. Milk Man sent us this mix back in November. LABELCAST is currently on hiatus. While we figure out what to with our podcast, enjoy this mix on our Mixcloud or you can stream it directly below. The episode of Labelcast is brought to you by Swedish house master, Alantis. Label drops his latest release, Tundra this Friday. Pre-order it now! Christopher Lee Shick of A Plain White Wrapper provided this episode of Labelcast’s mix of beats and bounce. This month’s podcast is by Label co-owner and producer, Joshua McAllister.